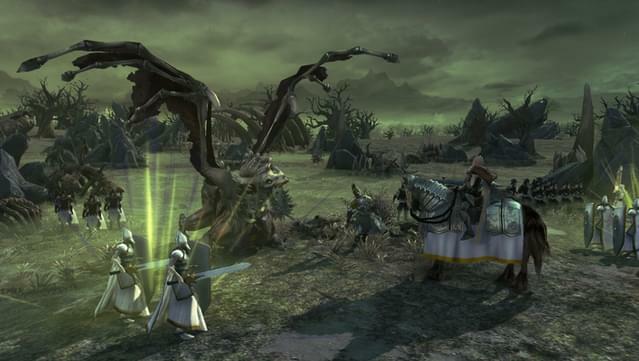 The banishment of the Wizard Kings ended the Second Age in Chaos. Now, new heroes and villains rise to claim the world’s riches. 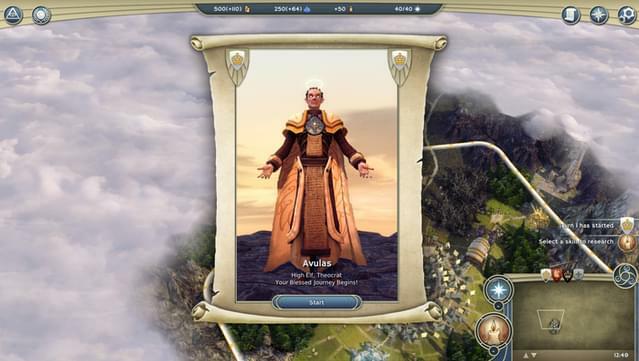 Only the most powerful leaders will prevail to reign over the Third Age of Wonders! An extra large standalone scenario. Legends tell of dragons who ruled the fabled Sea of Flames at the dawn of time. However, no one has seen a True Dragon in living memory. The Isles are still loaded with treasure and have become popular with adventures, merchants, scoundrels and sightseers. Now eight rival lords have found a mysterious dragon’s egg, and each sees it as proof of their claim to the Dragon’s Throne. The sages warn they risk unleashing the wrath of the Dragons, but the Lords pay no heed as they prepare for war. 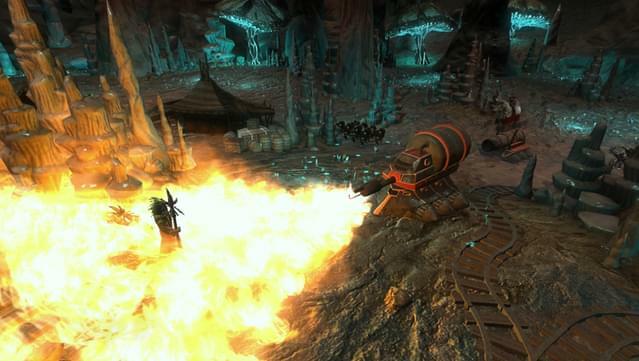 You can play the Dragon’s Throne versus AI opponents or in multiplayer with up to 8 players. 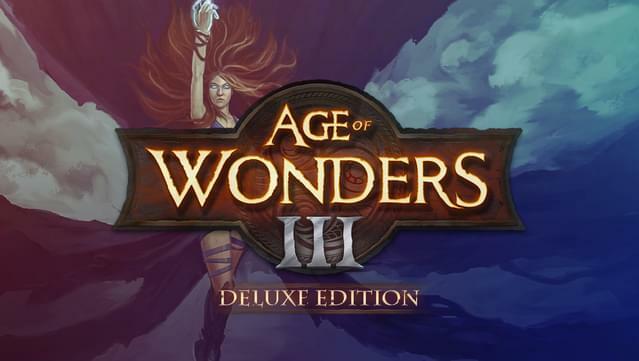 The two hour Age of Wonders III Original Soundtrack is composed by maestro Michiel van den Bos, of Unreal, Deus Ex, Overlord, and Age of Wonders 1 fame. The OST features thirty one crisp, high quality FLAC and 320kbs MP3 tracks from Age of Wonders III and five exclusive bonus tracks. To top it all off, the OST includes liner notes by the composer (English only) and jewel case CD inlay jpg files. Be enchanted! Explore a rich fantasy world that is more detailed and alive than ever with over 50 location types to raid for treasure. 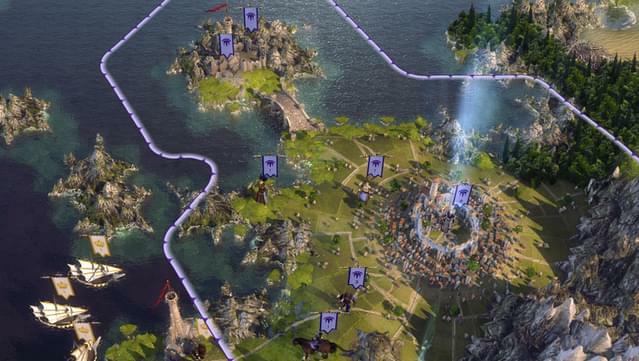 Expand your domain by building new settlements, forge pacts with monstrous allies and capture valuable resources. Wield earth-shattering magic and terraform the lands for your needs. Rule as one of 6 RPG style leader classes: Sorcerer, Theocrat, Rogue, Warlord, Archdruid, or the tech-focused Dreadnought. 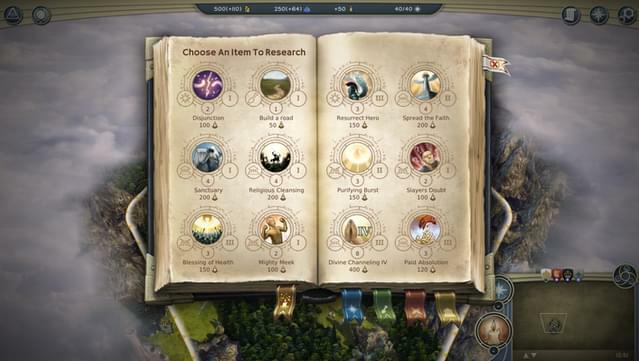 Research powerful skills unique to your class to develop your empire and arsenal. Choose your allies from among the six main races (Humans, High Elves, Dwarves, Orcs, Goblins and Draconians) and fantastical monster dwellings. 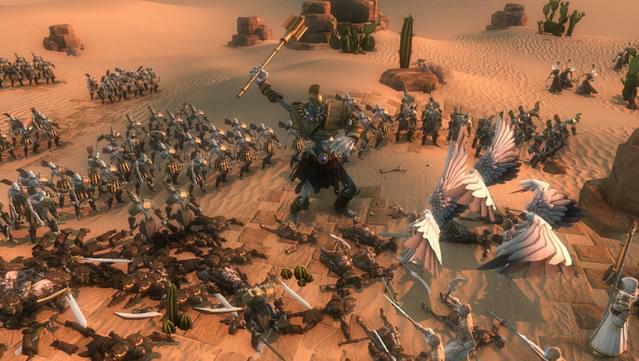 Recruit legendary heroes, equip them with magical weapons, and let them lead your armies into battle. 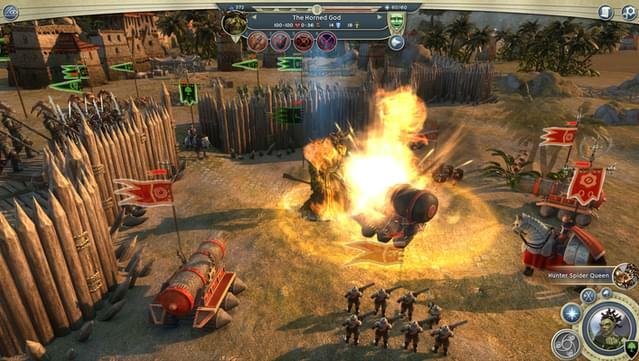 Conquer your enemies using the detailed 3D turn-based Tactical Combat System and become a master tactician. 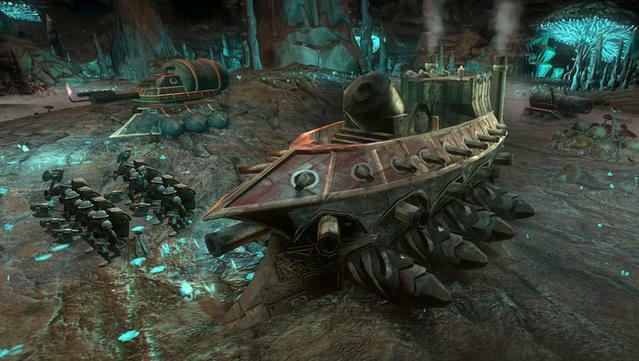 Crush city defenses and learn to use flanking and master your army’s hundreds of abilities. Immerse yourself in a rich single player story campaign, playable from two sides of an epic conflict. Create endless scenarios using the random map generator. 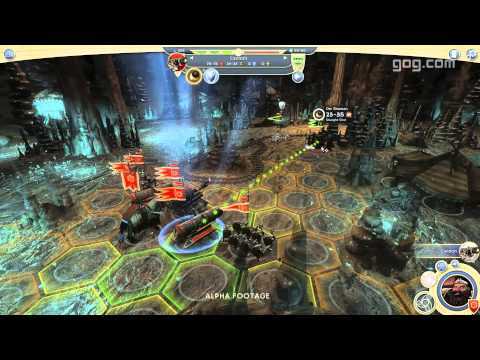 Compete in multiplayer wars with up to 8 players in hot seat and online sessions. Multiplayer notice: Multiplayer notice: Currently, the multiplayer options available are: Hotseat, mutliplayer over VPN, Play by Email and Online Multiplayer. 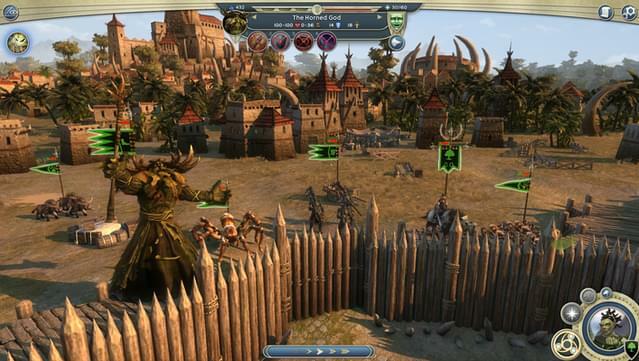 All modes except Hotseat require a unique CD key, which will be located in your game shelf, and an on-line account with Triumph Studios. Included in the Deluxe Edition is the two hour official soundtrack, available in FLAC and MP3 formats. 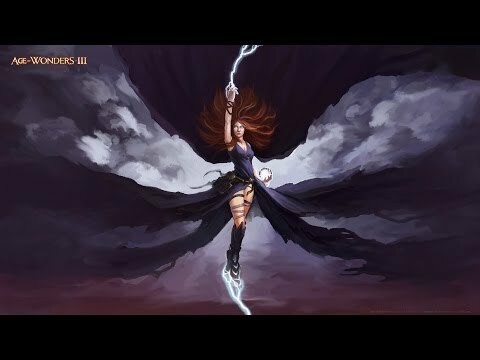 Create your fantasy leader using 6 RPG-style leader classes and 6 fantasy races. 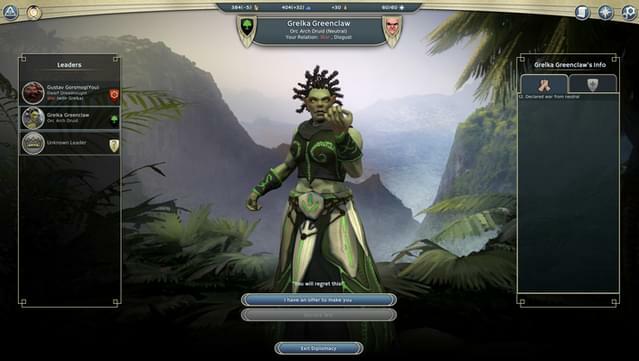 Experience in-depth turn-based empire building and tactical combat with 100s of units and combat skills. 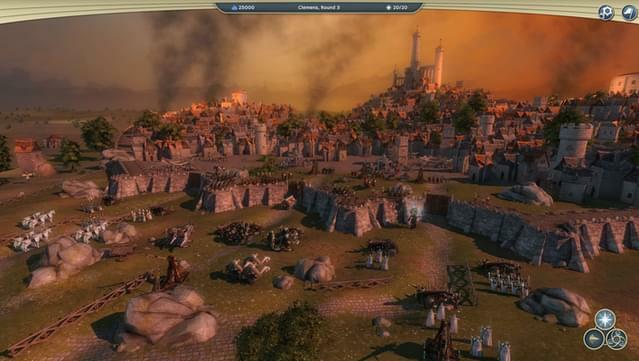 Play the epic single-player campaign, random maps, and standalone scenarios versus AI or human opponents. Copyright © 2014 Triumph Studios B.V. Age of Wonders III, the Age of Wonders III logo, Triumph Studios and the Triumph Studios logo are trademarks of Triumph Studios B.V. All other trademarks and copyrights are properties of their respective owners. All Rights Reserved.